A basic project management system can help small business owners supervise their projects with schedules and assignments. It is essential for keeping a project on time and budget. But that’s just one small part of your business. An integrated project management system, on the other hand, can blend project management and accounting so you can see the most important financial information and oversee every aspect of your business’s operations from a single system. Plus, since all your critical business data is in the same place, you can accurately manage the profitability of every project. 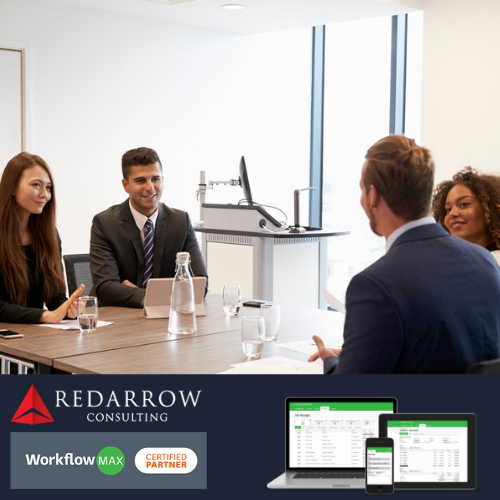 At Red Arrow Consulting, we recommend WorkflowMax, an integrated system that ensures your projects flow seamlessly from initial quote through the final billing. Sending an accurate quote for a potential project is the first opportunity for an integrated project management system to prove its worth. Underestimating the project can cost your business money, and overestimating can drive away business. With an integrated system, you can view past jobs and determine the best estimate for a future job. Even if the quote isn’t accepted, you can save it as a template for future pitches. Service-based organisations know the importance of accurate time tracking. But most seem satisfied with basic time tracking software or even a spreadsheet. Both require you to manually transfer those hours into another program, which means you run the risk of typos and accidentally deleted files. Instead, with an integrated project management system, you could enter the time once and confidently run reports knowing that your calculations are correct while the data is safe within the program. Plus, you can easily reference past projects. If you know exactly how your team is utilised, you can allocate your staff accordingly. No more wasted hours on projects or staff sitting idly while they wait for work. And WorkflowMax’s mobile features allow your employees to enter time wherever they are. Keeping your projects on schedule is the key to effective project management. But managing your project’s timeline isn’t enough. If the project isn’t profitable, then it wasn’t worth the time and effort. You need to manage your projects profitably. The best way you can do that is with an integrated project management system. By connecting the project management and accounting components, you can see which phases are costing more time than they should. Prioritizing your projects is especially important if you’re working multiple jobs at the same time. Integrated project management software can show you where and when to reallocate resources so the most important projects are not held up by less important tasks. 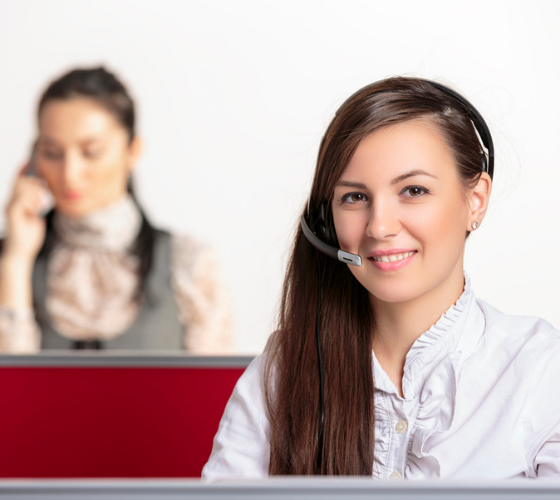 Schedule a phone call with one of our highly experienced consultants today. Accurate billing is often the most overlooked part of the process. Many businesses simply mail a bill and wait for a check. But invoicing from an integrated project management system can do much more. Since the system is fully integrated, your invoices can show where your work went above and beyond. If the client complains about their invoice, you can show them exactly how many hours you spent on each phase of their project. Additionally, an integrated system lets you know which invoices are still outstanding, and you can better prepare for similar projects in the future. The primary purpose of utilising an integrated project management system is the reporting. Your weekly time tracking reports are generated here. Quarterly revenue and profit reports can be created here as well. Also, employee productivity reports can provide quality feedback to your staff. With these reports, you can learn where each one of your employees excels and where they might need additional training. You can even learn which clients are your best and which might be costing you money. Most integrated systems allow you to turn features on or off at will. Or, you can create automation that frees you from the mundane daily work so you can focus on discovering insights. And with cloud-based systems, you can access your data from anywhere with a connection. You don’t have to do it alone either. A Certified Implementation Specialist at Red Arrow Consulting can make sure your WorkflowMax integrated project management system meets your needs. WorkflowMax includes all of these key features, making it easy to finally unlock your business’s potential. We can recommend additional features based on your industry and organisational requirements and one of our Project Management Consultants can work with you as a partner to prepare you for success.